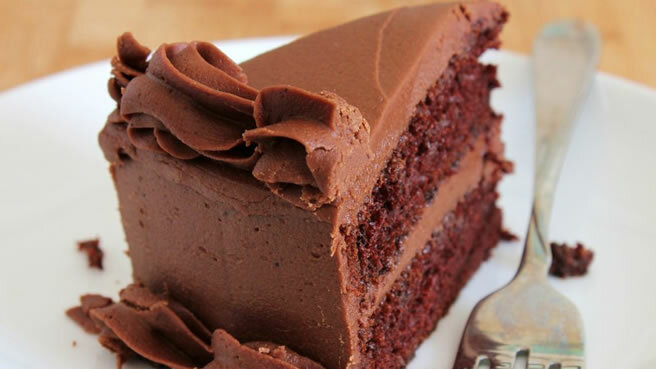 Cakes consist of two layers of cake separated by the mousse of your choice. Frostings: All the above mousse flavors or buttercream. Sprinkles or white or dark chocolate shavings toppings available.